Incepted in the year 2014 at Hyderabad (Telangana, India), we, “Telangana Computers Pvt. Ltd” are engaged in trading, wholesaling and supplying a wide gamut of Desktop Computer, Refurbished Laptops, Commercial Laptops etc. Offered products are ideal for commercial and personal uses. These products are acknowledged for their admirable features like low power consumption, simple installation, light weight, hassle free performance and high quality. Offered products are made available in several models and technical specifications to choose from. Under the supervision of our Managing Director “Syed Waseem”, we have recognized as a remarkable entity in this competitive market. He has vast industrial knowledge and experience that make us to execute all operations in flawless manner. 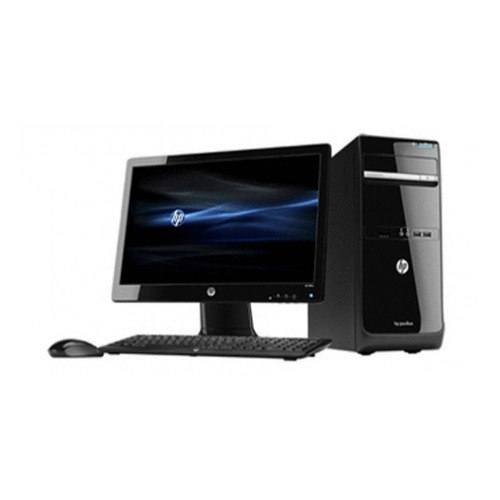 Brands we deals in HP ,Dell, IBM, Lenovo etc.